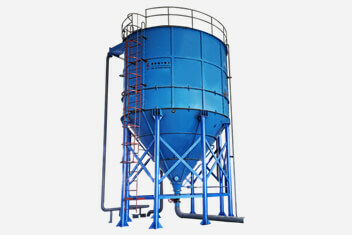 Location: Home » News » Vibration dewatering screen has become the favorite of many enterprises. 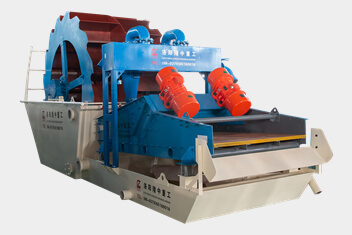 Vibration dewatering screen has become the favorite of many enterprises. It is well known that vibrating dewatering screen is an indispensable equipment in many mining enterprises’ production lines. Any production line that needs to be dehydrated seems to be inseparable from it. It can be said that the results of screening can directly affect the quality of the finished product. Therefore, selecting the appropriate vibration dewatering screen plays a key role in the whole production line. 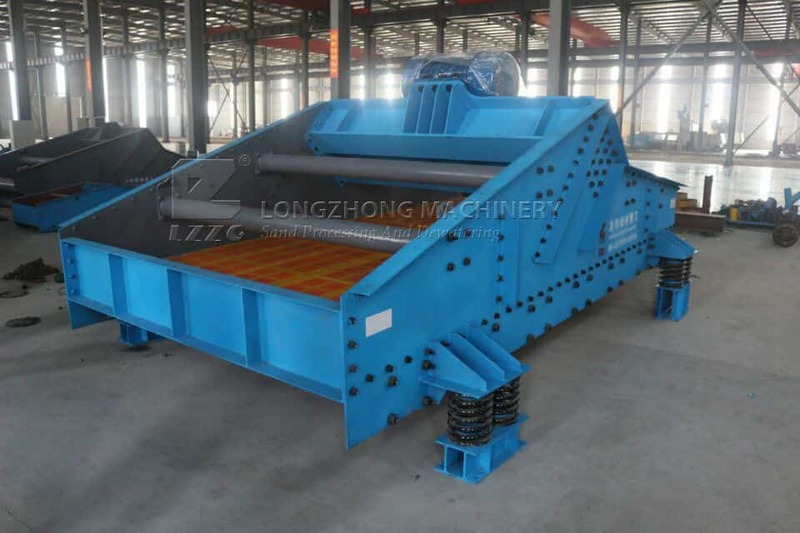 Through the investigation of the market, the new vibration dewatering screen equipment was developed by LZZG, and the traditional preparation was optimized and upgraded, and a major breakthrough was made in environmental protection. In the process of use, the equipment not has lower energy consumption but can handle more materials. Good equipment needs good manufacturer, good manufacturer cannot leave customer’s support. The LZZG vibration dewatering screen has been introduced to the market at present. Thanks for customers love, we will try our best to make our equipment an industry benchmark!